Invited by PMI Serbia Chapter, we took part at Project Society Conference 2017. 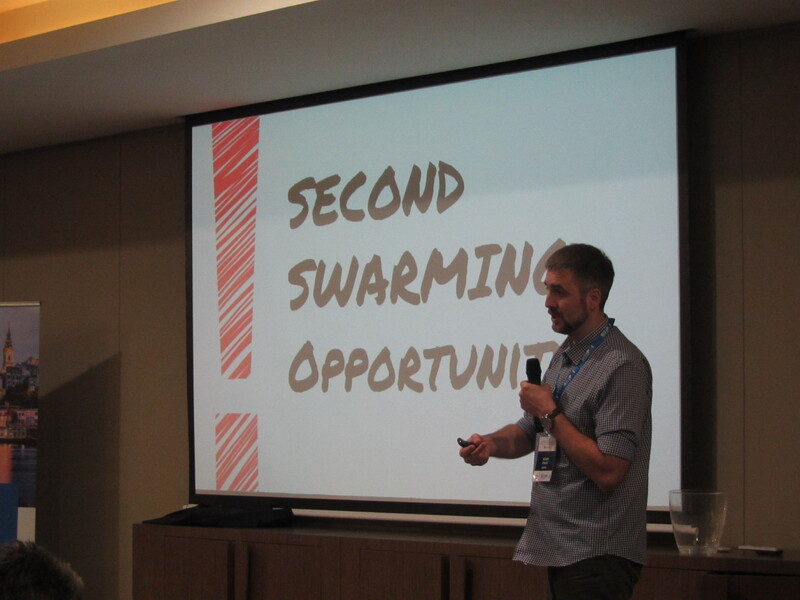 In front of about 300 people, Bojan Spasić gave a talk about “Achieving Swarming in Agile Teams”. You can read full transcript and see slides in this blog post series. Take a look at some pictures from the event.